If you haven't checked #NBATwitter in the last 24 hours, then you probably missed out the design project of the summer titled "Courting the King". 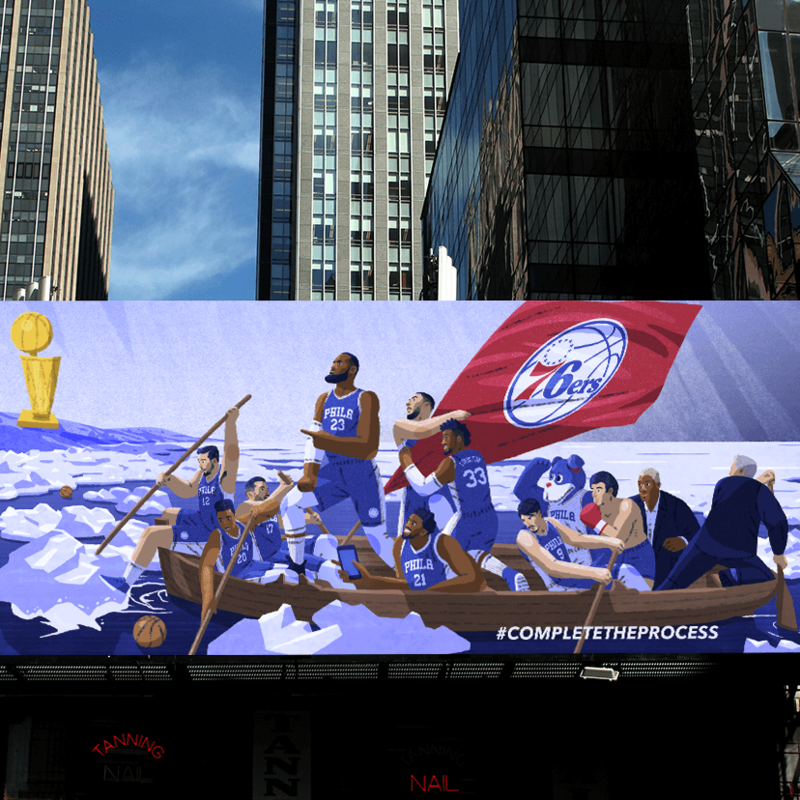 Art directed by @tiff_CMYK of ESPN, she picked 30 artists with ties to each NBA city to imagine every team's pitch to LeBron in free agency. Below are my favorites. My hope is that LeBron stays in the East but if I had to put my money on it...he's going to the Lakers.